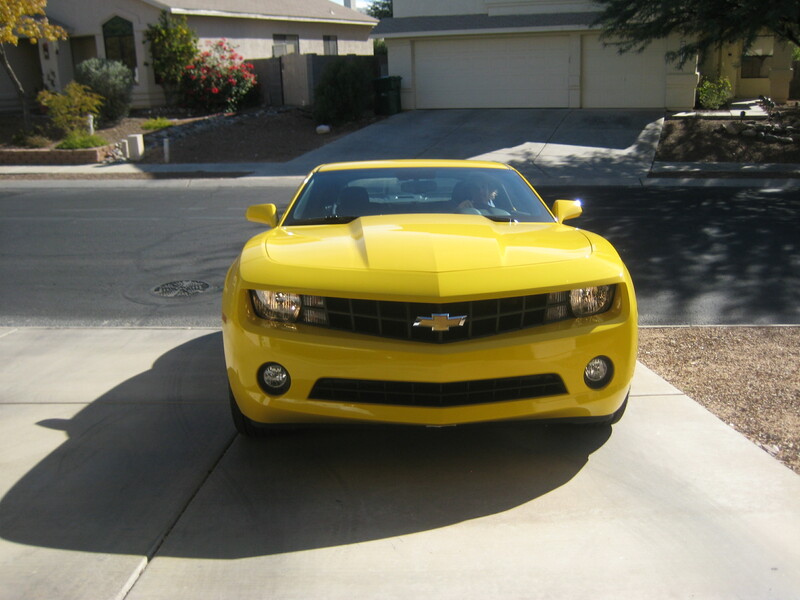 I feel like our 2010 Camaro on a good day! Owners of high performance cars often feed them the highest grade of gasoline, wash and wax them regularly and take them in for regular preventative maintenance work. As the owners of bodies that at least have the potential for high performance, shouldn’t we treat them equally well? Keep your muscles and joints moving fluidly with regular aerobic activity, strength training and stretching. Aerobic conditioning, such as swimming, cycling, running, walking, will help keep your heart in optimal condition. Bones and muscles become denser and stronger with strength training and muscles retain elasticity and range-of-motion with regular stretching. Just like you make an appointment to take your car in for work, make an appointment to take your body to the gym so you can get it an keep it in top condition. Regular visits to the chiropractor and/or massage therapist can also keep your spine, muscles and connective tissue healthy so you can move with more ease. Exercise and healthy eating reduce the incidence of many health problems. But they shouldn’t be used as a replacement for proper health care. Keep your body up to spec by following your doctor’s nd dentist’s recommendations for preventative maintenance. When a health issue comes up, get a second opinion if it seems relevent; then address the ailment rather than allowing your health to decline further. So start your engines and get moving. Before you know it, you’ll feel more like the new Camaro than an old jalopy.